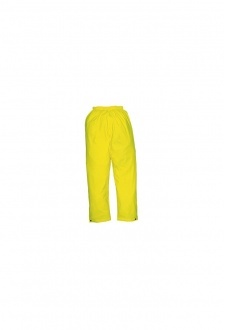 FABRIC - 100% Polyester, 300D Oxford Weave With A Stain Resistant Finish, PU Coated. 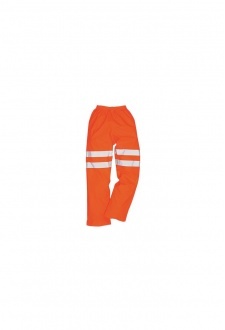 DESCRIPTION - These Trousers Are Designed To Keep The Wind And Rain Out As Well As Offering The Best Specification In The Industry. 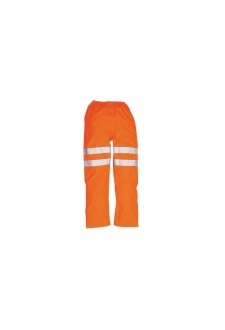 An Elasticared Waist And Adjustable Stud Hem Make This Garment A Popular, Comfortable Choice With Our Customers.